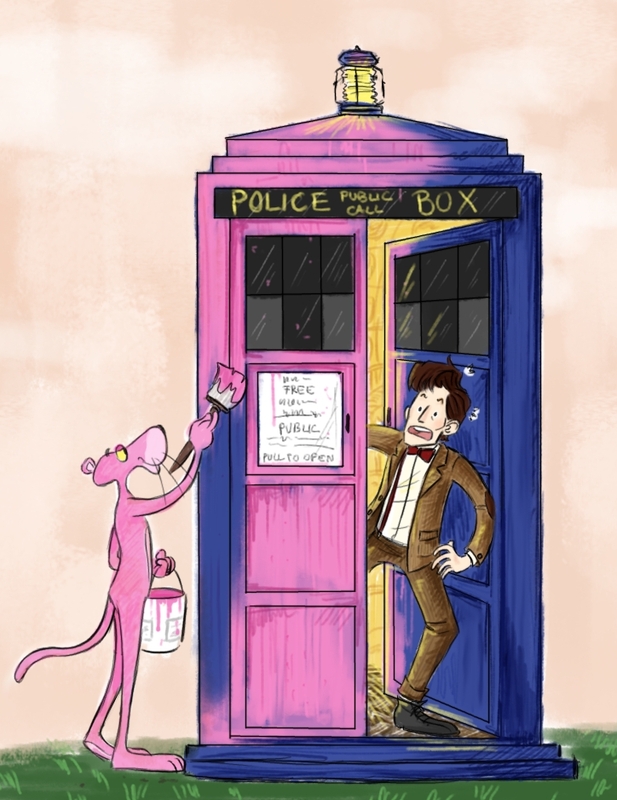 Posted on March 5, 2012, in Funny and tagged Doctor Who, Pink Panther. Bookmark the permalink. 3 Comments. Bless The Ole Pink Panther! That would be…hmmm… phenomenon? Yes. Phenomenon.